With 2017 coming to a close, we wanted to share our list of the 10 most fascinating Disney personalities of the year — with “fascinating” being used in a variety of contexts. While we are saving our number one pick for our Person of the Year, which will be revealed in the coming days, here is our list of the remaining nine. Do you agree with our results? 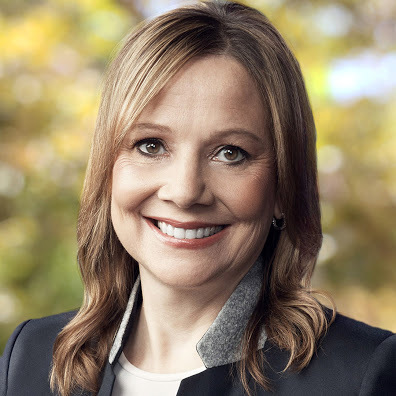 Disney’s connection to GM extended beyond sponsorship of Test Track when Mary Barra, Chairman and Chief Executive Officer of General Motors Co. joined the Disney board this year. You can understand why Disney would want her in their stable as GM stock is up nearly 19% this year. As a fellow “one company person,” you can see why Iger would want Barra on the squad. She joined GM in 1980 when she was 18 as a General Motors Institute (Kettering University) co-op student at the Pontiac Motor Division. She worked her way through the organization until she was elected Chairman of the GM Board of Directors in January 2016. She has served as CEO of GM since January 2014. 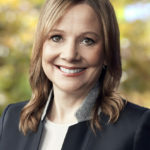 While her initial tenure was rocked by the GM recall scandal, she has appeared to steady the ship while investing in new technologies such as connectivity, electrification, autonomous vehicles and car sharing. It has been a rough year at ESPN as the network adjusted itself for the digital future by cutting staff while investing in their upcoming ESPN Plus service. While this new direction was being charted, the group had to face the challenges of politics leaking into the world of sports in a way that we have not seen before. The man selected to transition ESPN for the future, shook up the world when he sent out this email a week before Christmas. Today I have resigned from my duties as President of ESPN. 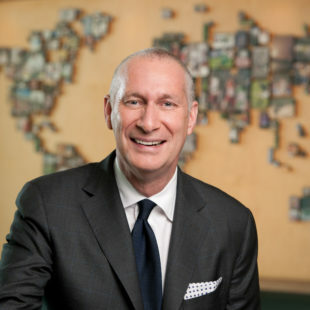 I have had a wonderful career at The Walt Disney Company and am grateful for the many opportunities and friendships. I owe a debt to many, but most profoundly Michael Lynton, George Bodenheimer and Bob Iger. I have disclosed that decision to the company, and we mutually agreed that it was appropriate that I resign. I will always appreciate the human understanding and warmth that Bob displayed here and always. To say this was unexpected is an understatement as it was just reported that he had signed a long-term extension to give ESPN some stability as it faces some pivotal years ahead of it. Skipper joined ESPN in 1997 and had led the worldwide leader in sports since 2012. It will be interesting to see will be given the tough job to address ESPN’s challenges while also seizing the opportunities of their direct-to-consumer service and the possible integration of Fox’s regional sports networks. We also wish Skipper the best as he faces his personal challenges. Dave Mullins directed the latest Pixar short LOU. 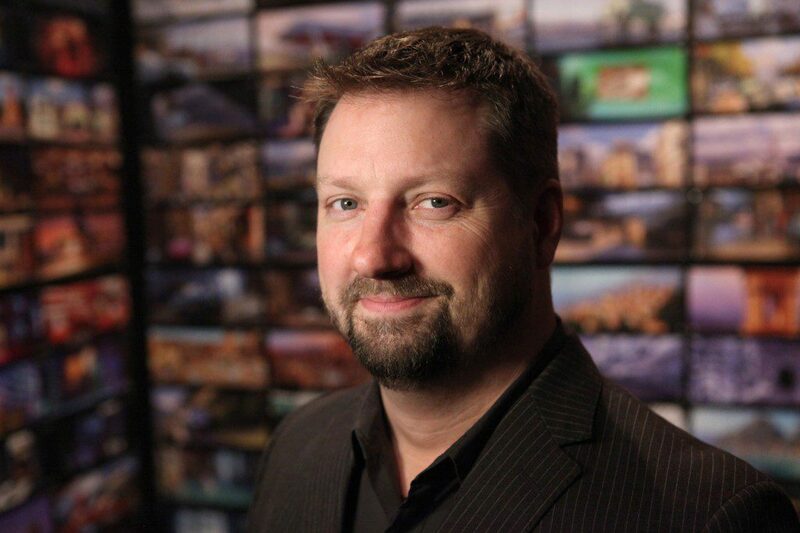 He joined Pixar in September 2000 and his first project was working as a pre-production animator on Finding Nemo. He went on to animate on a number of Pixar feature films, including Monsters Inc., The Incredibles and Ratatouille. A life-long lover of movies, cartoons and drawing, Mullins was determined to land a job as an artist. While studying painting in art school, he found a RISC 6000 computer in the computer lab storage closet and taught himself how to use it. After creating his first animation of a walking coat hanger, Mullins was hooked. He graduated Rhode Island School of Design with a Bachelor’s of Fine Art in illustration. He secured his first job in the movies creating animated concession stand ads for theatres. When it came to directing LOU, it ended up being a family affair. According to Mullins, “I enlisted my wife, Lisa, who is a stop-motion animator, and asked her to build an actual LOU maquette. I fell in love with it and we discovered this very cool thing about using real objects. You can get expressions just from turning the baseballs, so if you turn them in you’ve got an angry expression, you turn them out he’s kind of surprised. This is when LOU really started to come to life.” When he brought that maquette to John Lasseter and Pete Docter, they knew it would be a tough story to animate, but they wanted to face the challenge and ended up crafting another Pixar classic. 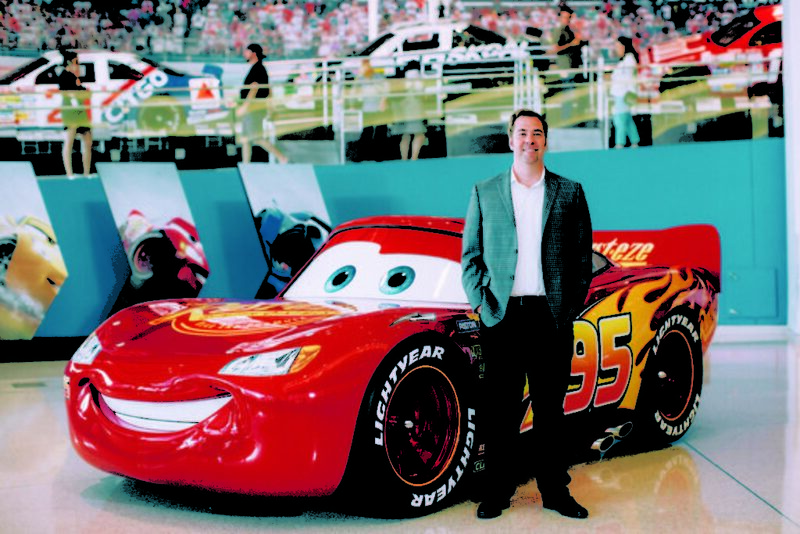 Cars 3 director Brian Fee fell in love with the movies as a child when his parents took him to the local drive-in to see The Jungle Book and Star Wars. He took that inspiration to lead to a job at Pixar as a story artist in 2003. While there he worked on such films as the Cars movies, Ratatouille and Wall-E. 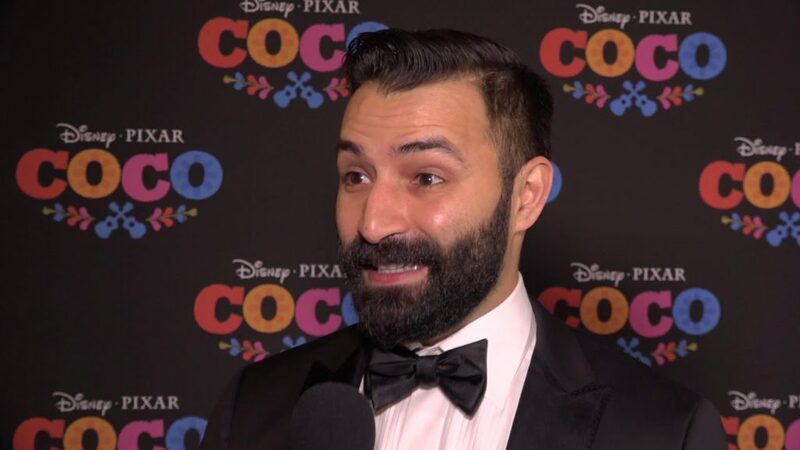 The co-director of Coco rose to the animation spotlight this year. Raised in Grass Valley, Calif., Adrian Molina found inspiration in making home movies with his three siblings when he was growing up. He credits his parents for encouraging him to embrace his artistic and creative instincts and his high school literature program for teaching him how to be critical and aware of storytelling and structure. He began at Pixar as a story intern in the summer of 2006. He then went full-time and worked on films such as Ratatouille, Toy Story 3, and Monsters University. Both Walt Disney World and the Disneyland Resort debuted big new attractions this year. While Pandora: The World of Avatar and Mission: BREAKOUT! 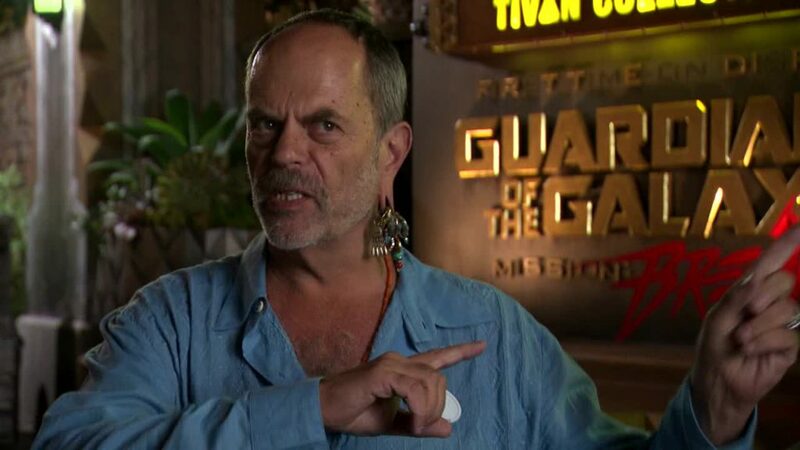 are very different in terms of setting, pacing, and look, they do share a common link (besides Zoe Saldana) in Walt Disney Imagineering’s Joe Rohde. As the father of Disney’s Animal Kingdom, Rohde is no stranger to Disney fans. What some fans might not realize is that his high energy and passion is not because he is the new kid on the block. He has been with Walt Disney Imagineering for nearly 40 years. In fact, you can see him in the Captain EO preshow and voiced Alexander Graham Bell in the American Adventure. It is unknown if Rohde will be involved the upcoming Marvel projects teased for Disney California Adventure. But with successes ranging from Disney’s Animal Kingdom to Aulani and beyond, Disney fans can’t wait to see what is next. You must be doing something right when you are a director, and before your first big budget film is released, Lucasfilm hires you to work on three more. 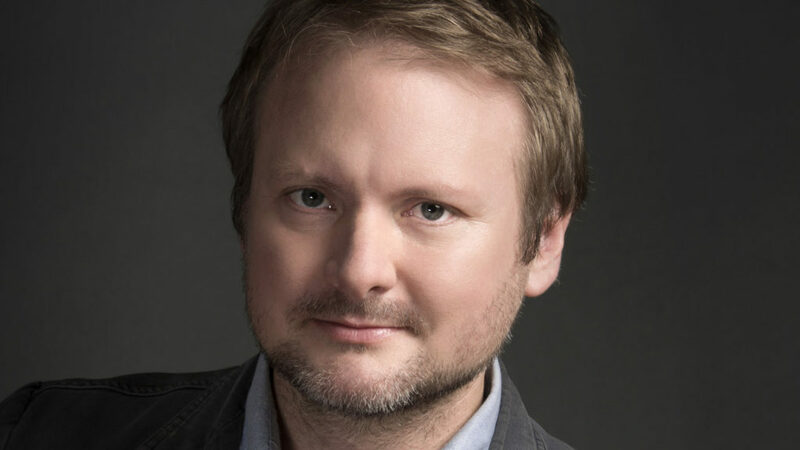 That is what happened when Star Wars: The Last Jedi director Rian Johnson was brought on to lead a new trilogy that takes place apart from the Skywalker saga. This fact is even more impressive considering Lucasfilm’s much-publicized challenges seeing eye-to-eye with directors, having lost four since the new Star Wars era began. Once The Last Jedi was released, it became widely debated yet incredibly successful. The film promised that it wouldn’t be what fans expected, and there is no debate that it delivered on that oath. With the promise of a part of the galaxy that has yet to be touched, Johnson will have free reign to tell a story in the Star Wars mold, without being beholden to much of what has come before. Perhaps that will make it a little less controversial. There have only been three “Editors-in-Chief” at Marvel in the last 17 years, so when they name a new one, it is an event. However, when Marvel named C.B. Cebulski as the new EIC, a controversy came to light. There is no question that during his more than 15-year tenure at Marvel, Cebulski has established himself as one of the industry’s top editors, storytellers, and talent recruiters. 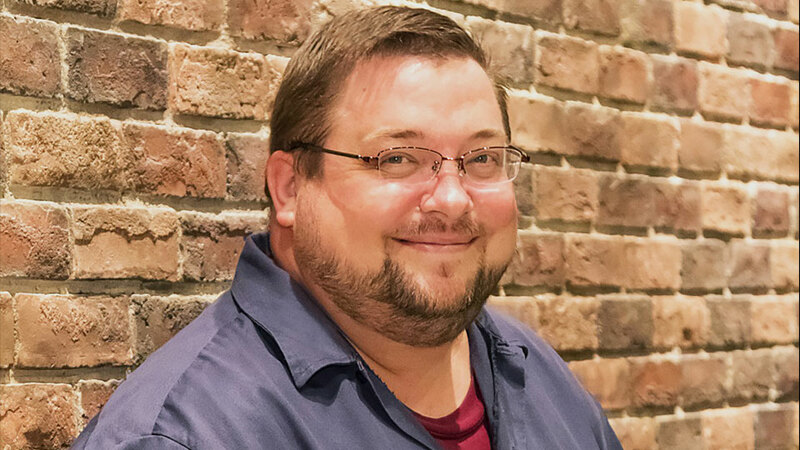 His editorial and writing highlights include the hit comic book series, Runaways by Brian K. Vaughn and Adrian Alphona, and Marvel Fairy Tales. He is also a renowned talent recruiter, helping to sign the industry’s top talent including Skottie Young, Adi Granov, Sara Pichelli, Phil Noto, Steve McNiven and Jonathan Hickman, among others. More recently Cebulski served as VP, Marvel Brand Management and Development, Asia overseeing groundbreaking deals with manga publisher Kodansha in Japan, webcomics platform Daum in Korea and content creator NetEase in China, bringing Marvel to Asian markets through localized stories and characters. Despite a long legacy of making a huge impact at The Walt Disney Company, Lasseter makes this list for unfortunate reasons. After a disappointing performance at the D23 Expo, many Disney fans were wondering if everything was ok with Disney and Pixar’s Chief Creative Officer. As it turns out, it was not. More detail came to light through pieces in The Hollywood Reporter and Vanity Fair painted a picture of a man who struggled with alcohol and the concept of personal space. It is unknown what the future will hold for Disney and Lasseter. Would he be able to return after facing his issues? Will the studio, creative community, and audience welcome him back? Who will be the creative leader of Pixar and Disney for the near-future and possibly beyond? 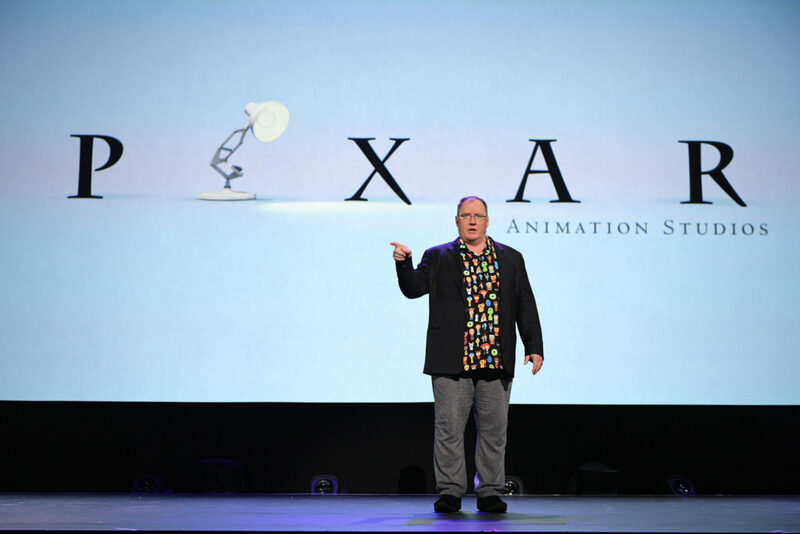 Lasseter has been credited with creating the magic of Pixar that has made them so successful and leading the rebirth of Disney Animation. 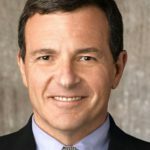 When Disney bought Pixar, much of what they were paying for was his creative leadership. Now we will find out if Disney and Lasseter have done the most important part of leadership: developing the talent to replace you. 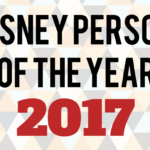 Stay tuned to find out who our pick for the most fascinating person — our Disney Person of the Year — of 2017 is.